Required for April 2019, we are looking for a School Nurse during term time to join our team ahead of exciting and positive changes. You will contribute cheerfully to the life and work of the school in a positive and enthusiastic manner, reporting to the Assistant Head: Pastoral. The primary role of the School Nurse is to ensure the best possible medical care for the pupils and staff on a day-to-day basis. You must have a nursing qualification: SRN, RSCN, RN-child, RGN, with relevant, current experience in school nursing and/or nursing practices. 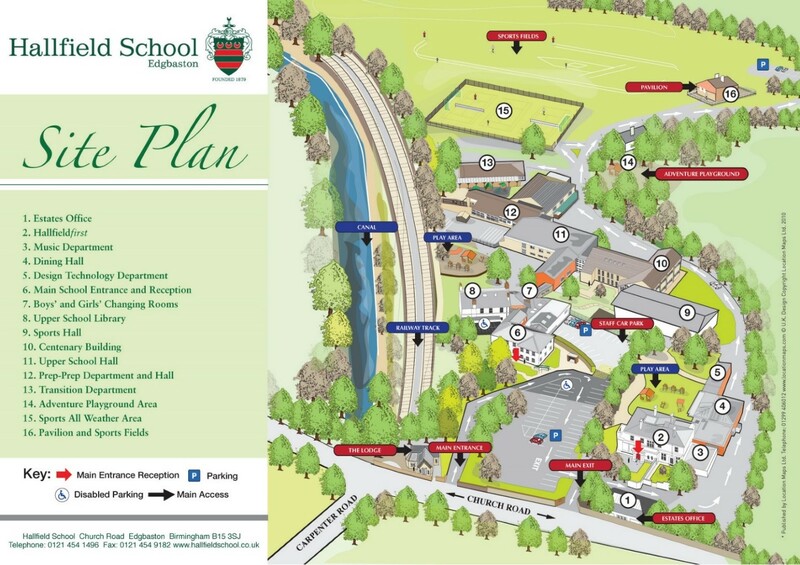 Hallfield School is a selective independent school on a leafy 20-acre site in Edgbaston. We have excellent facilities and are close to the city centre and all amenities. We offer a competitive salary, CPD opportunities, pension scheme, free parking and fee discount for staff children. Closing date: Monday, 29th April 2019. An enhanced disclosure will be required for this appointment. Hallfield School is committed to safeguarding and promoting the welfare of children and expects all staff and volunteers to share this commitment. Address: 48 Church Road, Edgbaston, Birmingham, West Midlands, B15 3SJ, United Kingdom.